KerryCycling.com has been in existence since 2009 and is a joint initiative between two cyclists based in County Kerry in the southwest of Ireland. Our aim is to show people what a wonderful place Kerry is. Hopefully it will give you some ideas and encouragement to cycle and explore this magnificent area of Ireland. Donnacha Clifford is a software developer and an outdoor enthusiast. 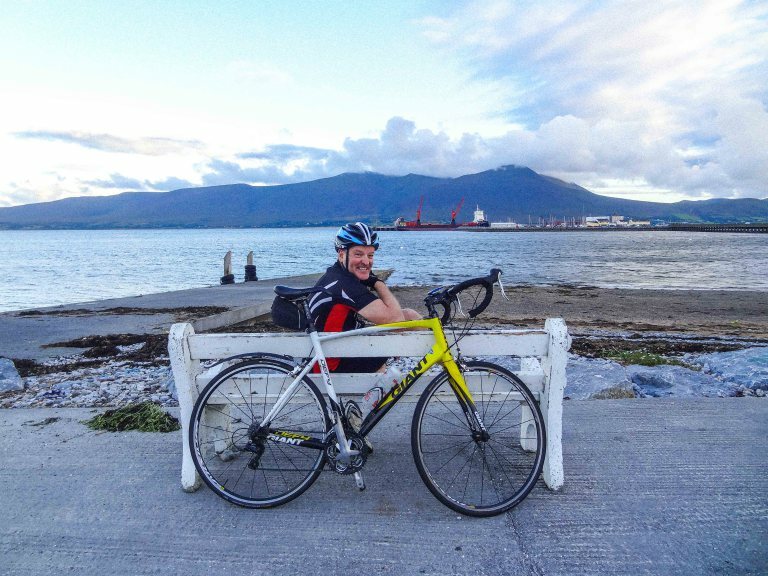 He loves exploring the byways of his native Kerry by bike and he is a member of the Tralee-based Chain Gang Cycling Club. He originates from Currow and joined the local cycling club at the age of 12 where his passion for the exploration and the freedom that a bicycle gives was nurtured. David Elton has always been passionate about cycling. 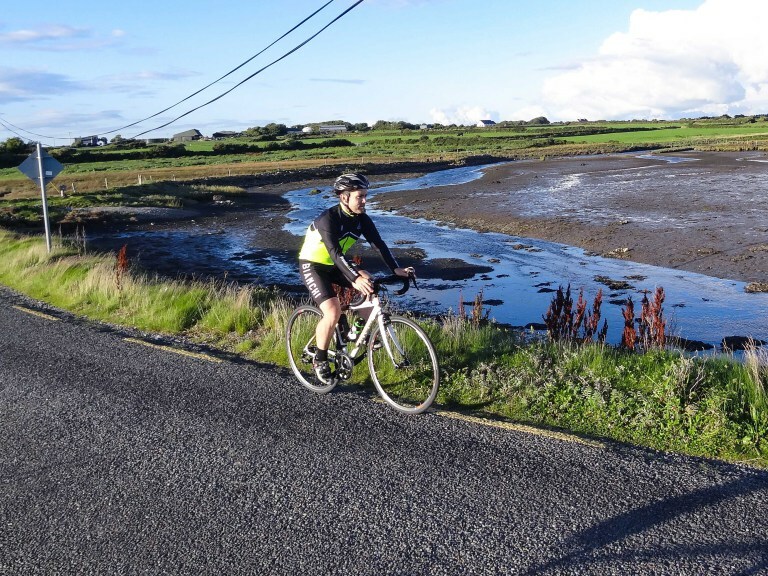 Since moving to Kerry over 20 years ago, he has cycled to all of its towns and villages from home. He is also a member of the Tralee-based Chain Gang Cycling Club. Donnacha and Dave are also co-authors of a Collins Press Series Guide book on cycling in Kerry called Cycling Kerry: Great Road Routes. With over 2,500 Km and 31 magnificent cycling routes covered in this guide, it really is a must read for anyone interested in cycling in Kerry. You can contact us at [email protected] We do try to get around to all emails. As this website is about all cyclists, we would be delighted to hear your opinions and feedback on routes that we should post, training tips, event info, your help would be greatly appreciated. You can also contact us via Facebook, Twitter or Instagram. We have been cycling for many years and still counting, but we don’t claim to be experts. We are always a students of cycling but hopefully have picked up a few things over the years that you may find useful. No responsibility will be accepted by the site for poor road conditions or road works that may be going ahead at any one time. For up to date road information in Kerry see http://www.kerrycoco.ie. If you are a business/ individual who finds this site useful and you would like to use it to get in touch with our readership you may consider supporting us.